Well, here is an album that has the words ‘pleasant surprise’ written all over it! 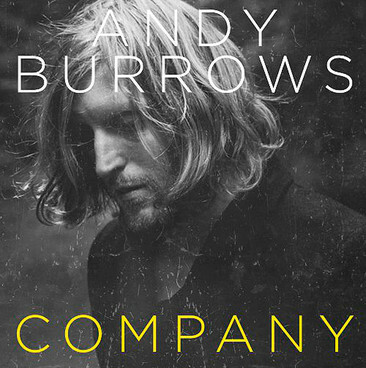 Andy Burrows was the drummer in Razorlight, a UK indie/rock band that I had little time for. Anyway, here he is with his second solo album, in which he plays most things and sings, too. 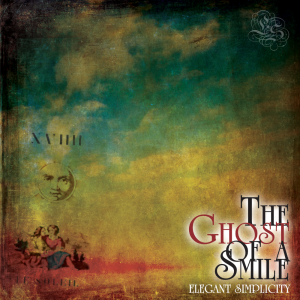 We get 10 beautifully crafted, simple songs, with excellent playing and vocal harmonies throughout. Production is beautifully understated and dry, giving the album a classic sound that will surely age very well indeed. The songs are in the classic singer songwriter mode – no surprises at all, but when the songs are this good all the way through an album there is no reason to complain. Highlights are the title track and the heavily played on Radio 2 If I had a Heart. Great stuff indeed. And listen out for the fabulous guitar solo on Keep On Moving On.